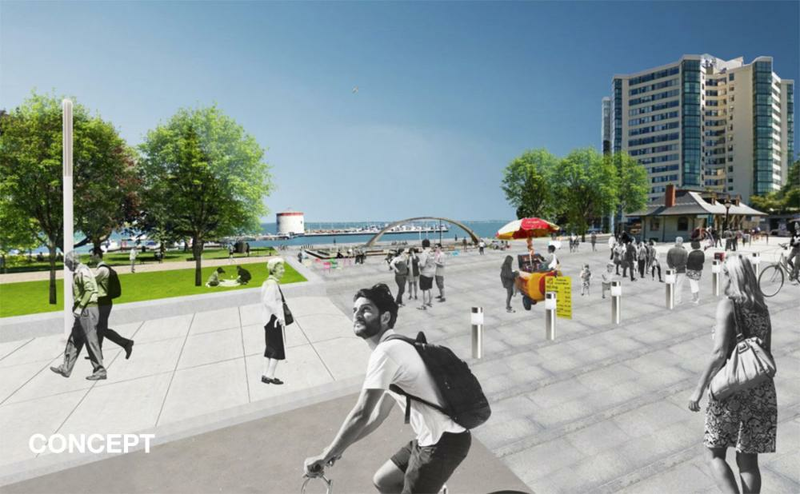 The Waterfront Master Plan is a guiding document that organizes and prioritizes a plan for the renewal of public waterfront spaces as well as the improvement of access and the creation of a fully connected public waterfront. 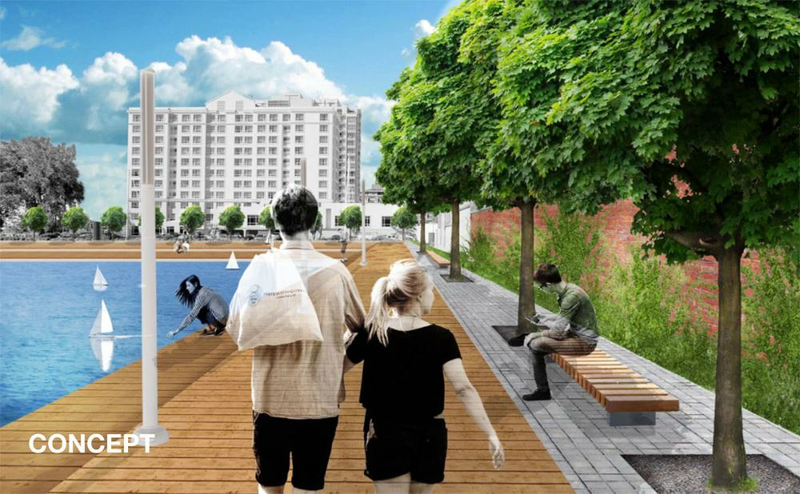 The plan was approved by Council on March 22, 2016. 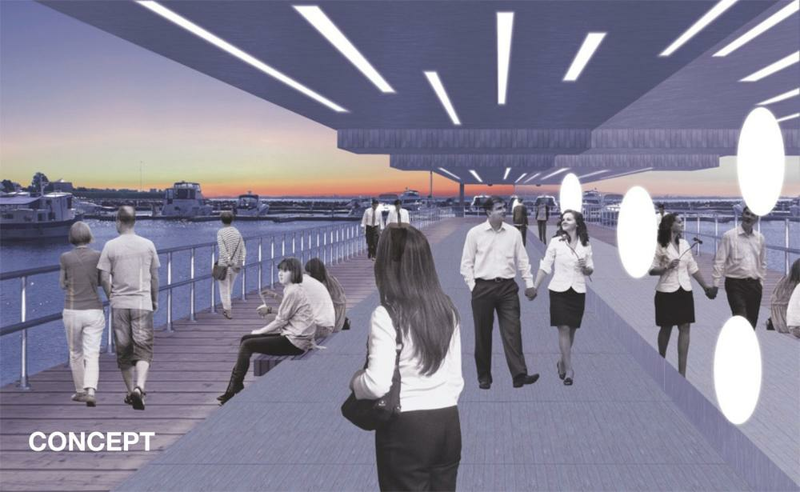 Improves connectivity along the waterfront. 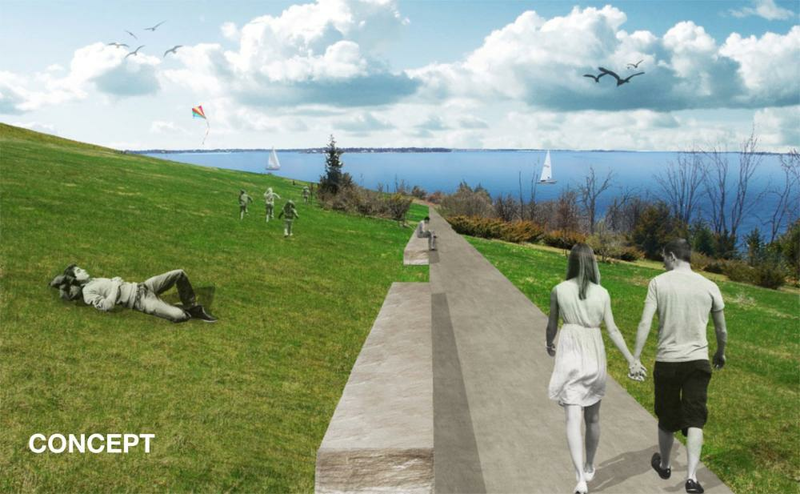 The 2016 Council endorsed Waterfront Master Plan describes a fully connected waterfront system, including improved parks and open spaces, extending from the west limit of the City at Collins Bay easterly along Lake Ontario then northerly up the Great Cataraqui River to Kingston Mills; then easterly along the St Lawrence to Abbey Dawn Road. 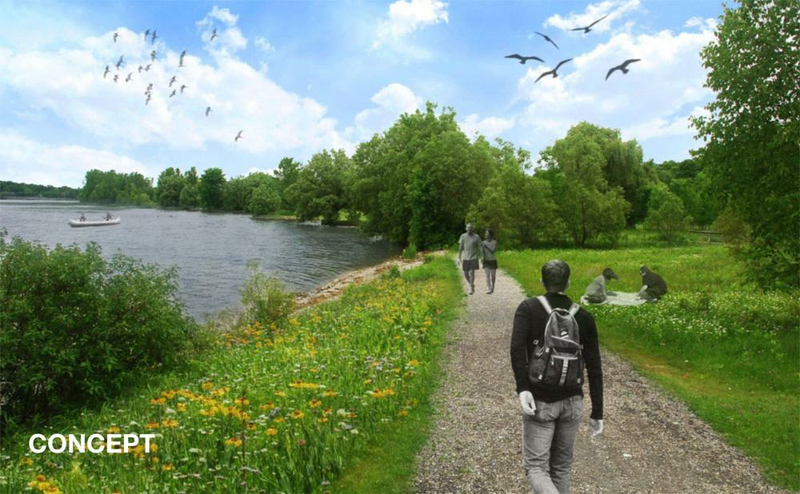 The plan describes a system of improved park and public recreational destination waterfront nodes in the rural areas of the City. 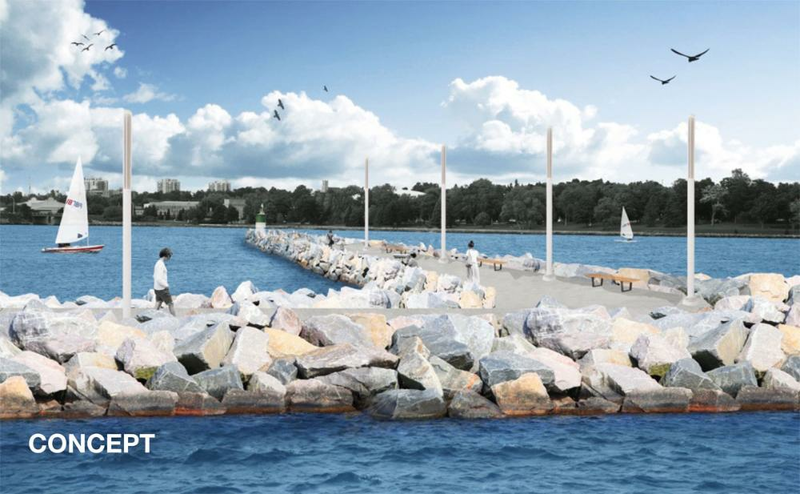 The Waterfront Master plan's mandate is to improve connections and access to the waterfront and increase access to lands that aren't currently accessible to the public.